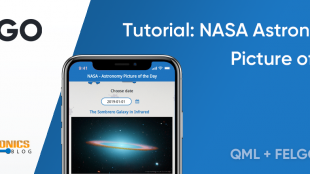 Use the easiest to learn engine, with the biggest time savings and best support, to build cross-platform games in record time. Use the Felgo SDK to create Android games, iOS games and more. Felgo scored at Cross-Platform Tool Benchmark. Felgo Games harness the power of Qt, the leading cross-platform development framework used by over 1,000,000 developers. Together with specialized gaming components on top, we provide you with an IDE and all the tools to realize your ideas. Felgo is a Technology Partner of The Qt Company. 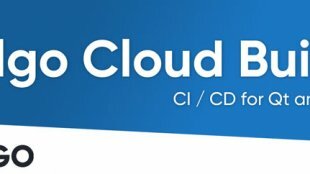 Use one IDE to deploy to all supported platforms, including iOS and Android, from a single code base. Support all screen resolutions, aspect ratios and sizes with auto-adapting UI elements, smart scene scaling and memory efficient asset selection. Enrich your Game with plugins for leading 3rd-party services such as social networks, ad frameworks or analytics. 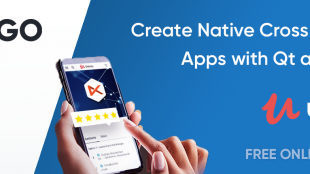 Save the pain of implementing native APIs for in-app purchases or push notifications on your own. Advanced components to attract your users, let them compete and create a living ecosystem. The Felgo Game Network is a cross-platform gaming service that allows players around the world to compare game highscores and achievements. Players can also challenge each other across multiple platforms and share their progress on Facebook. Felgo Multiplayer supports both real-time and turn-based gameplay, so you can use it to make many different types of cross-platform multiplayer games. It's perfect for making player-vs-player games like 'Words with Friends' or games for a large amount of players, such as 'Clash of Clans'. 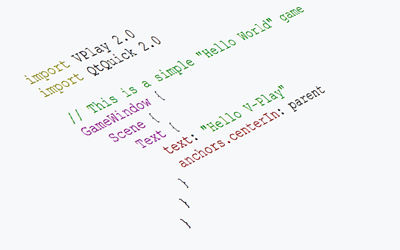 The LevelEditor can be used during development to create and modify levels for your game, which you can then bundle in your final publishing build. Additionally, you can also integrate the in-game level editor to your published game and let your gamers create new levels. Felgo offers various tutorials and demo games for most common game genres. Games where players play against each other using cards. In match-3 (tile-matching) games the player manipulates tiles in order to make them disappear according to a matching criterion, like 3 tiles of the same type. 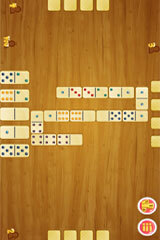 The core challenge of tile-matching games is the identification of patterns on a seemingly chaotic board. Puzzle is a highly extensible term, which can refer to all kinds of "use your brain (or some luck?) to solve something" type of game. Felgo also offers components for casino games, slot games in particular. Spin to win! Games where the level automatically scrolls in one direction and the player has to pass the incoming obstacles, collect objects, etc. 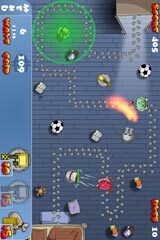 The goal of tower defense games is to try to stop the enemies from reaching a specific point on the map by building a variety of different towers which shoot at them as they pass. 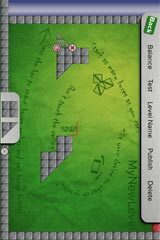 The player uses platforms or similar to progress through the level, either upwards (Jump) or downwards (Falldown). Missing the platforms can quickly lead to losing the game. 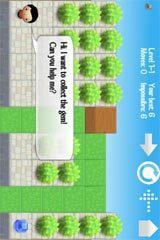 The level can either scroll constantly, or follow the player, but usually only in the "positive" direction. Jump'n'run games where you try to defeat enemies and reach the end of the level. Unlike the Side Scrollers, the level does not scroll automatically in one direction but you control in which direction you are moving. Games which require fast thinking paired with good reaction times. Most often action games are physics-based. Old but Gold, those timeless classics could use a revive, what are you waiting for? Tired of creating countless levels to keep your players attracted to your game? Why not let your players do this for you? Reward them for their effort, let them create a living community by themselves. Remember those dark nights spent terrified of monsters under the bed? Well now it's time to strike back! 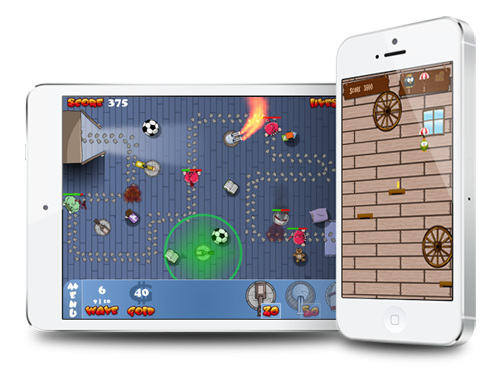 This open-source tower defense game features Ads, In-App purchases, Leaderboards, Achievements, Level Editor and Level Sharing via the Level Store. It is powered by the Felgo Game Network. Stack as many boxes as fast as you can in this physics-based action game! This open-source game features an in-game Level Editor where players create their own levels. Level Sharing, Leaderboards & Achievements powered by Felgo Game Network. 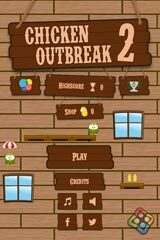 The chicken needs your help again, try to escape the henhouse without touching the ground! It is open-source and comes with cross-platform leaderboards & achievements, powered by Felgo Game Network as well as in-app purchases and interstitial ads. 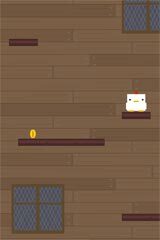 Help the chicken escape from the hen house without touching the ground! 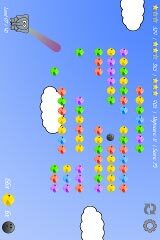 Chicken Outbreak is retro falldown game similar to Doodle Jump or Fall Down: Elemental. It is open-source and comes with cross-platform leaderboards & achievements, powered by Felgo Game Network.